​Awarded Finnish innovation called ClimbStation is designed and manufactured by Joyride Games Oy (Ltd) in Finland. Founded in 2004 by Kaarle Vanamo. Joyride Games Ltd. founder Kaarle Vanamo has always been interested in healthy lifestyle, sports, and leisure. During traveling and research of life, Vanamo realized that no climbing equipment was available that would fully meet the quality and vision so that the climbing wall would be suitable for sports centers, mobile to allow its use in short-term events and work also in outdoors. 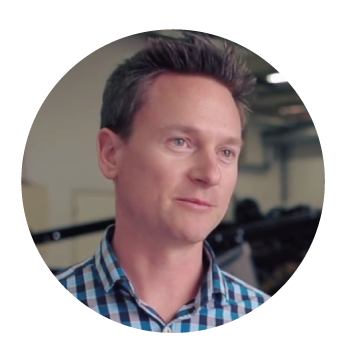 Kaarle Vanamo started developing "the mobile climbing simulator" that would meet his vision of the "perfect rotating climbing wall". Kaarle´s concept got supported by the Finnish Funding Agency for Technology and Innovation (Tekes). After only one year the first prototype was born and it gained immediate worldwide attention when it got noticed by Beyond Tomorrow series and presented on Australian Television / Discovery Channel in 2005. The same show was soon presented on the Discovery Science channel worldwide. After a few years from start in collaboration with other experts, the first product was delivered to its first customer in 2007. The climbing wall was named and branded as a ClimbStation™. It took designers, engineers, development offices and hundreds of hours of time to make a new product which should be durable, easy to use, safe and reliable. ClimbStation was finally introduced in Helsinki Convention Center in September 2008, receiving excellent feedback from the public and press representatives. In December 2008 ClimbStation won a prestigious ISPO FINALIST award in the Brand-New-Brand competition. As an ISPO finalist, ClimbStation was first time presented internationally at ISPO-WINTER 2009 exhibition held in Münich Germany on February 2009 as being chosen as one of the Hottest New Brands. In the year 2013 ClimbStation was nominated by FIBO Innovation awards. In 2015 Joyride Games Oy discovered a new technology which would bring a lot of benefits when implemented into a rotating climbing wall. 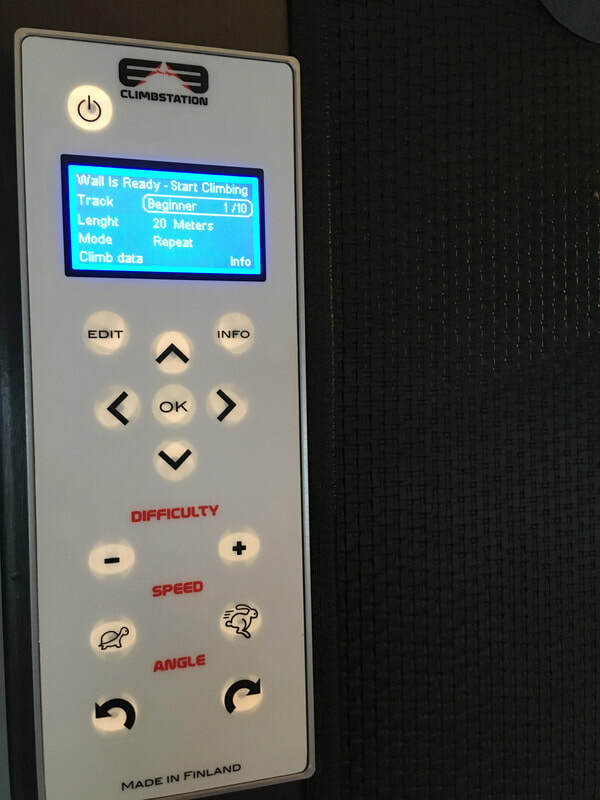 The technology uses the climber's weight as an energy source to move the rotating surface and enables further automatic adjustment to the rotating speed. When this innovation was finally done right, we could now make the product both simpler, smarter and reduce the setup time and weight. The benefits are also improved safety due to the low voltage and less torque required and better reliability as the system reduces parts and weight. The discovery was such a huge that we started to call it a "Second generation" even though plenty of versions was already been made earlier. By Spring 2017, the new technology based on Kinetic Energy Recovery System (KERS) was finally presented at the FIBO fair Germany and the first Second generation ClimbStation walls were delivered to its customers in Thailand, USA, and Finland. In 2018 we have further streamlined our designs, improved the software and launched our newest tilting mechanism which uses less energy and has a very silent operational sound. A lot of the design improvements we have done during the years are also to help the installation process or troubleshooting for convenient part replacement. 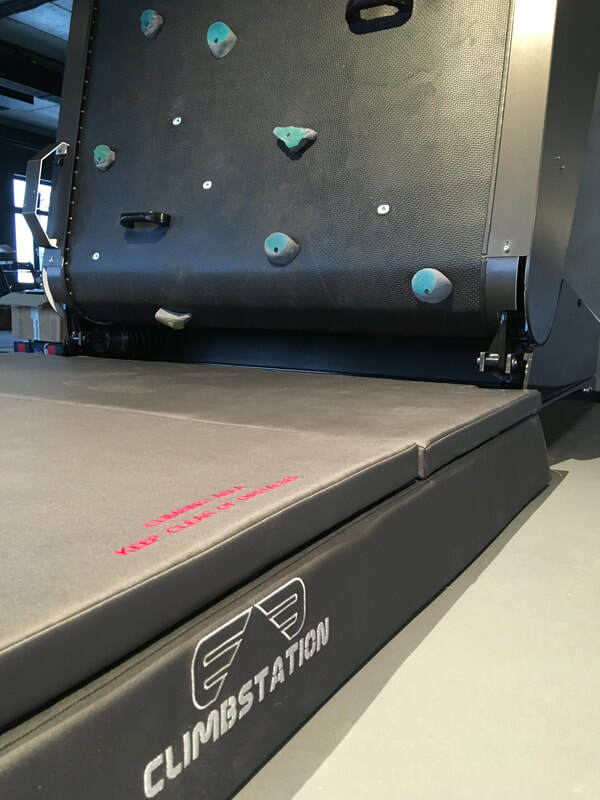 We know how people enjoy climbing and this year 2019 our goal is to speed up the delivery and installation time and have ClimbStation located in many more countries and cities around the world. Adjust difficulty level, speed or modify current angle. ClimbStation has plenty of variety to choose from and it is very easy to use. Our mission is to bring this beautiful sport available to all. Focus on reliability, safety, and the best experience to enjoy the sport of climbing.